Summer doesn't have to be expensive. (SPOT.ph) Most of us, especially beach lovers, look forward to the summer season. 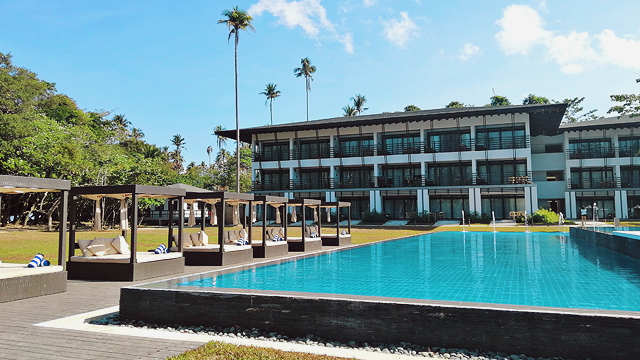 It’s the perfect time to fly to a beautiful island or even just drive to a hotel with a great pool. 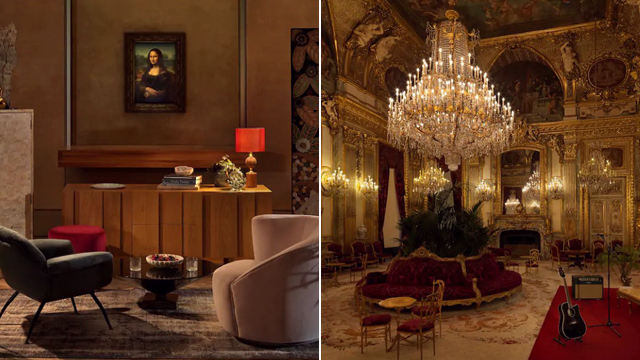 But, let’s face it, you have to save up before splurging. Here are a few free things to do in the Metro this April while counting the days before your big summer getaway. 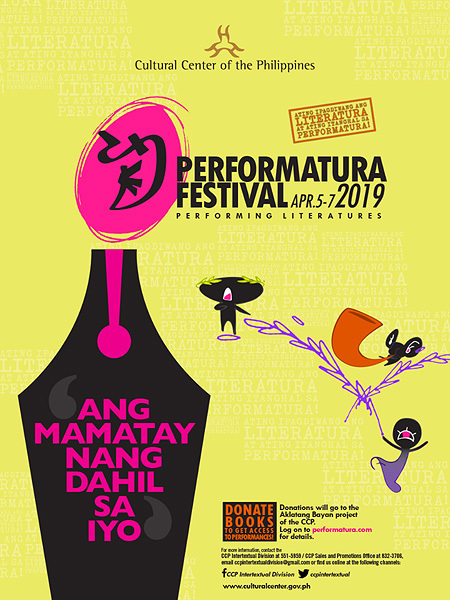 Cultural Center of the Philippines celebrates the intersection between the written word and performance through their annual Performatura Festival. Coinciding with National Literature Month, the three-day festivity promotes the rich history of Philippine literature that was first and foremost an oral tradition—yes, way before spoken word and slam poetry became trendy. Activities include a film screening of Ang Paglilitis ni Mang Serapio, which is Khavn dela Cruz's adaptation of Paul Dumol's famous play of the same title; two rounds of a slam poetry competition; a lecture on poetry as material for speech choir; and the launch of an exhibit celebrating the birth centennial of National Artist for Literature Edith Tiempo. Performatura Festival runs from April 5 to 7 at the Cultural Center of the Philippines, Roxas Boulevard, Pasay City. 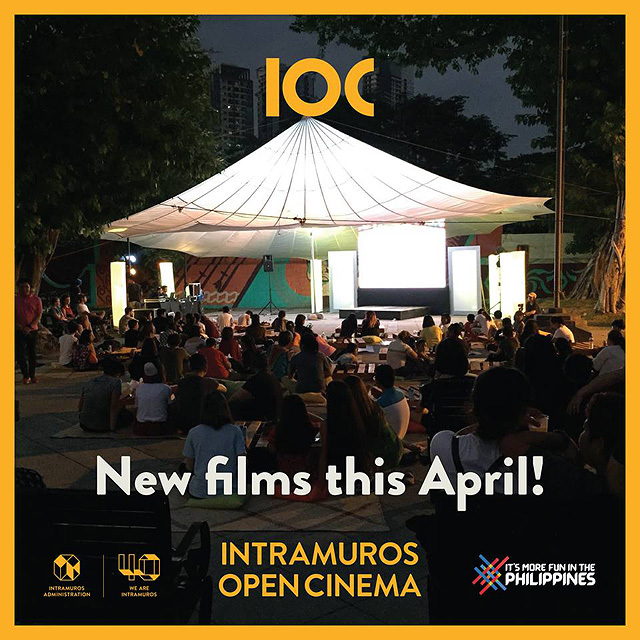 Intramuros Open Cinema returns with two patriotic movies that tell the stories of our people. The documentary Honor: The Legacy of Jose Abad Santos is a biopic of the Chief Justice told through interviews with historians and his descendants and official documents during World War II. Loy Arcenas' Ang Larawan, on the other hand, is a film adaptation of National Artist for Literature Nick Joaquin's play, A Portrait of the Artist as Filipino. Grab your mats and enjoy a movie (or two) under the stars! Honor: The Legacy of Jose Abad Santos is showing on April 6, 6 p.m. Ang Larawan is showing on April 7, 6 p.m. Screenings are at Puerta Real Gardens, Intramuros, Manila. Go on a tour of the historic Manila Central Post Office in Lawton and learn all about P.O. boxes and mail-sorting—all before the rise of messaging apps like Facebook Messenger, Viber, and Telegram. There will also be lectures by Arlene Labao from the post office's philatelic section (we're talking about stamps!) and Josie Cura, who will be showing religious-themed stamps that collectors might like. Postal Operation and Heritage Tour is on April 13, 9 a.m. at Manila Central Post Office, Liwasang Bonifacio, Magallanes Drive, Intramuros, Manila. Kwago, a bookstore-slash-café in Makati City, opens its doors to creatives who are looking for some encouragement or constructive feedback for their works-in-progress. It could be a song, a short story, a poem, or even an art-related event plan that needs to be polishing. You know what they say about two heads being better than one. 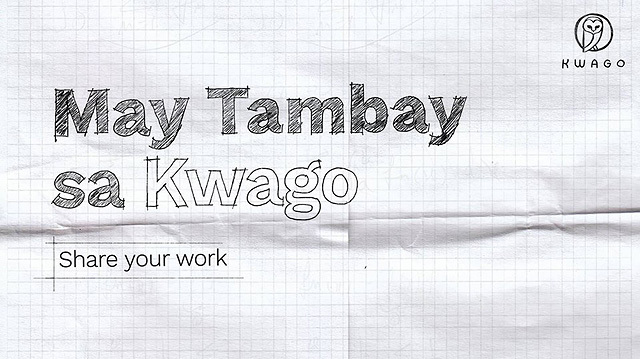 May Tambay sa Kwago is on April 17, 8 p.m. at Kwago Book Bar, Warehouse 8-A, La Fuerza Plaza, 2241 Don Chino Roces Avenue, Makati City. 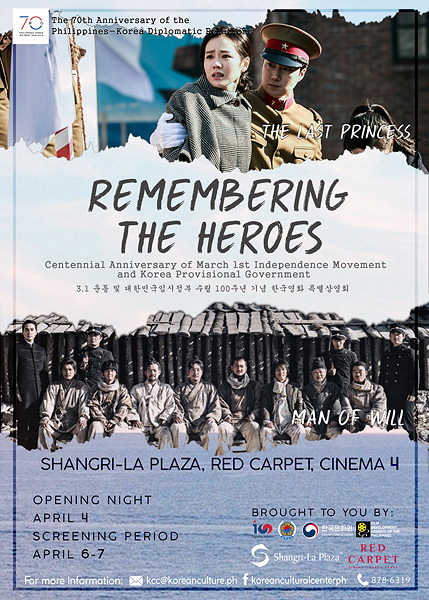 In celebration of the centennial year of Republic of Korea’s Independence Movement (March 1) and the establishment of the Korean provisional government (April 11), the Korean Cultural Center is organizing Remembering the Heroes—a special screening of Man of Will and The Last Princess. The first follows the story of Kim Chang-soo, who was imprisoned in 1896 for killing a Japanese man allegedly involved in the assassination of Empress Myeongseong. While behind bars, he helped fight persecution through education. The Last Princess, on the other hand, narrates the life story of 13-year-old Princess Deokhye—the last princess of the Joseon Dynasty. Since Korea was still ruled by Japan in 1925, she was forced to move to a foreign country and was prohibited from returning to her home. Her childhood friend, Kim Jang-han, planned a secret operation to bring her back. Man of Will is showing on April 6 and 7, 2 p.m. The Last Princess is showing on April 6 and 7, 4 p.m. Screenings are at Cinema 4, Shangri-La Plaza Mall, Mandaluyong City. Calling all gaming addicts! The Pinoy Gaming Festival is set to return this summer with a weekend full of fun activities. Get a chance to play the coolest role-playing games, try out the newest consoles, and win exciting prizes. Pinoy Gaming Festival: Summer Assembly 2019 is from April 26 to 28 at Music Hall, SM Mall of Asia, Seaside Boulevard, Pasay City. Peek-a-Book, a free exhibit at the Ayala Museum, features new studies, drawings, and watercolor paintings by 16 female children's book illustrators. Piles of Filipino children's books are also available at a reading corner, allowing kids and kids-at-heart to read to their hearts' content. 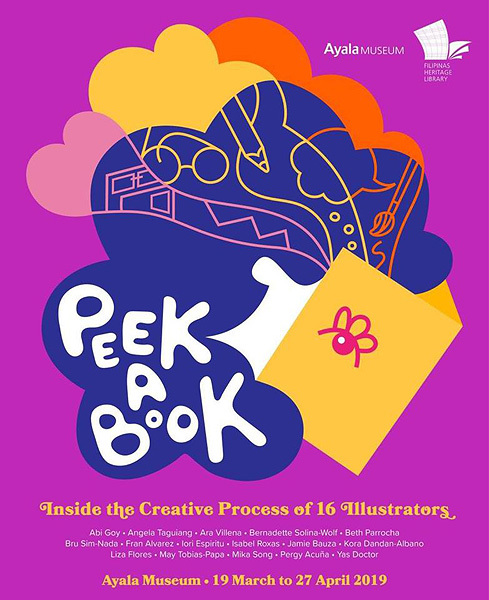 If you have an extra P150 to spare, there's also a panel discussion with picture-book creators on April 13 at 2 p.m.
Peek-a-Book runs until April 27 at Ayala Museum, Makati Avenue corner Dela Rosa Street, Greenbelt Park, Ayala Center, Makati. 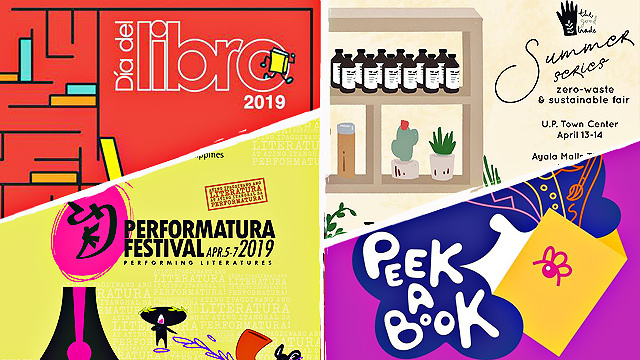 The Ayala Triangle in Makati will once again be filled with book-lovers of all ages on April 27 as Instituto Cervantes hosts another celebration of Día del Libro or International Book Day. This special day features exhibits, lectures on Spanish literature, a crash course on the Spanish language, a poetry reading, a Spanish food fair, and many more. Día del Libro is on April 27, 10 a.m. to 10 p.m. at Ayala Triangle Gardens, Makati City. Red Tani of Filipino Freethinkers tries to make sense of how the rise of social media led to the spread of misinformation by looking at humanity's voice of reason. He will also share the dangers of believing "fake news" despite insufficient evidence as well as the responsibilities that one has in this age of information technology. 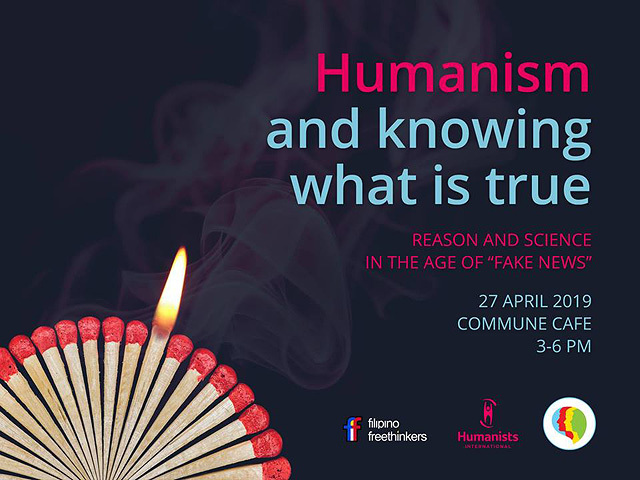 Humanism and Knowing What Is True is on April 27, 3 p.m. at Commune, 36 Polaris Street, Poblacion, Makati City. It's about time we all made an effort to avoid single-use plastic. The Good Trade hopes to help people who are looking for a lifestyle change through a zero-waste and sustainable fair. Aside from shopping for tumblers and steel straws, you can also attend workshops on making eco-bricks and creating your own brooch from trash. 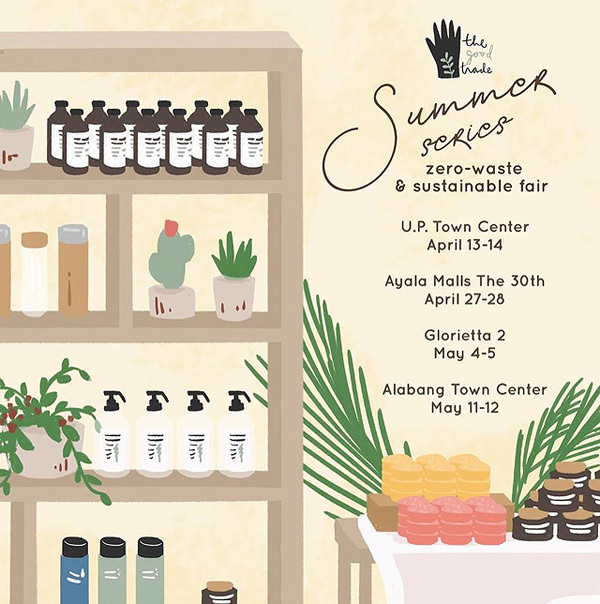 The Good Trade: A Zero-Waste and Sustainable Fair is from April 27 to 28 at Ayala Malls The 30th, 30 Meralco Avenue, Pasig City.